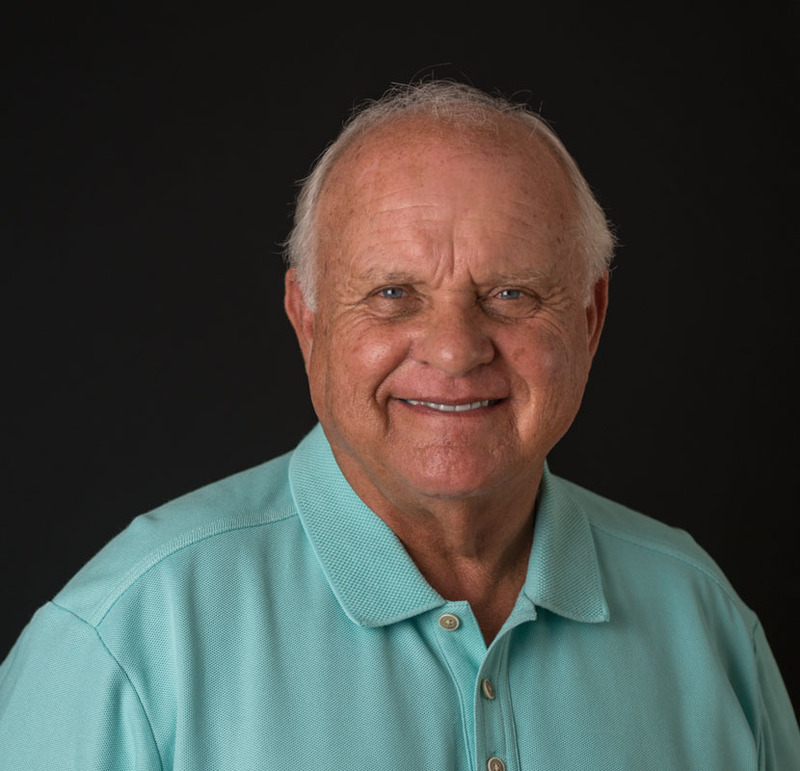 For 55 years, Jim McMichael Signs and Truck Painting has been serving the Southeast with quality and pride in workmanship as the premier supplier of signage, vehicle body work and painting in the region. 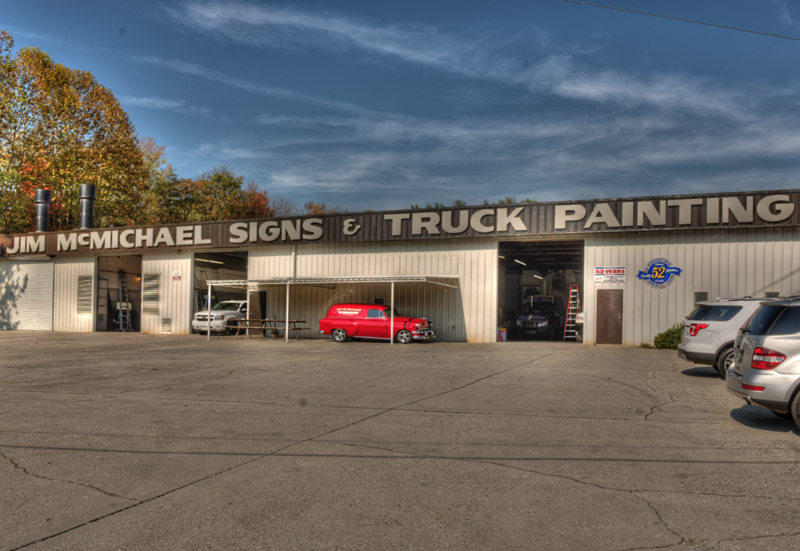 We offer everything from banners to graphics – neon signs to new paint jobs. Our 14,000 square foot facility located in North Knoxville, TN allows us to handle various sign jobs of all shapes and sizes. In addition we are a complete collision repair and paint facility servicing tractors, trailers, cars and trucks for both fleets and individuals. Be a 360° solution for all your signage needs from lighted signs, banners, sign repair, retail signs, custom graphics, body shop repairs and much, much more! We know our clients' time is important so we strive to get the job done as quick as possible while offering superior quality. We're Knoxville Tennessee's vehicle graphic specialists from vehicle wraps, lettering, & more. With our (2) 65' Paint Booths we are able to accommodate jobs/projects of all shapes and sizes! Jim started out from the trunk of his car back in 1964 as a young 21 year-old fresh out of the Marines, along with the help of his wife Shirley. To begin with he was hand lettering vehicles and signs but now, over 50 years later he has a 14,000 square foot shop of his own. 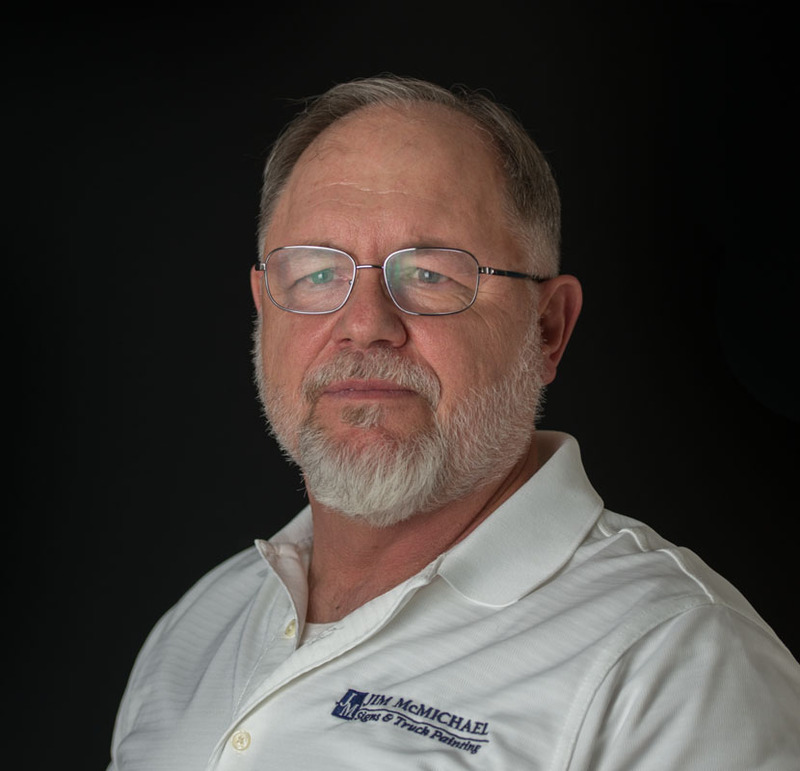 Jim prides himself on his loyal customer and employee base and is known to take on a variety of interesting projects. As Jim once said "I will NEVER retire! 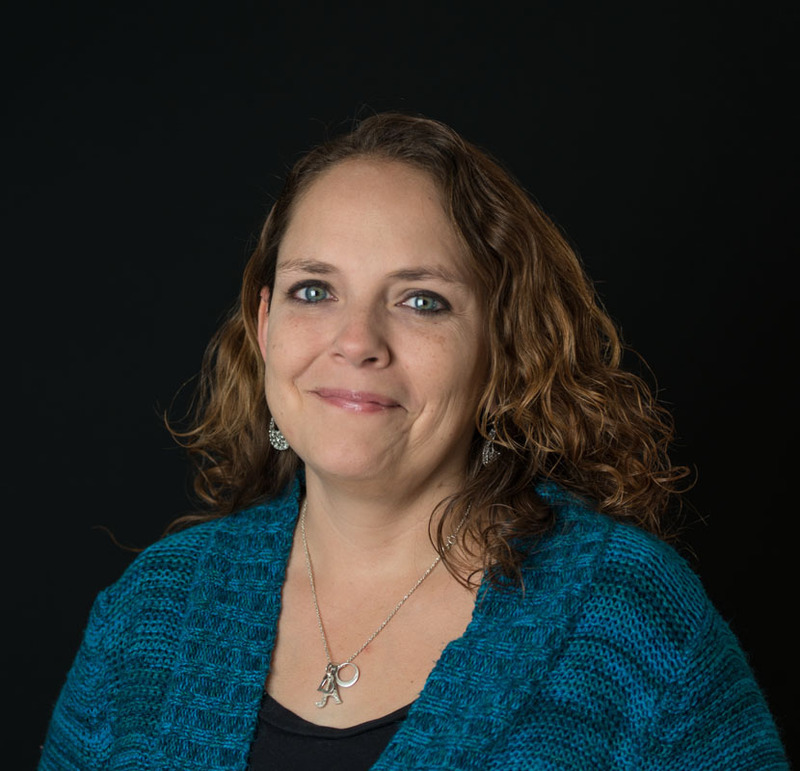 Kelly officially joined the business in January of 1996 with a degree in Tourism, Food & Lodging and a minor in Business from the University of Tennessee. However, as Jim's daughter, she has been involved in the business her entire life. Her role as Office Manager encompasses many daily tasks along with behind the scene projects that are included in the operation of the business. Mark was hired in July of 1989 as a Graphic Designer and Sales Representative. 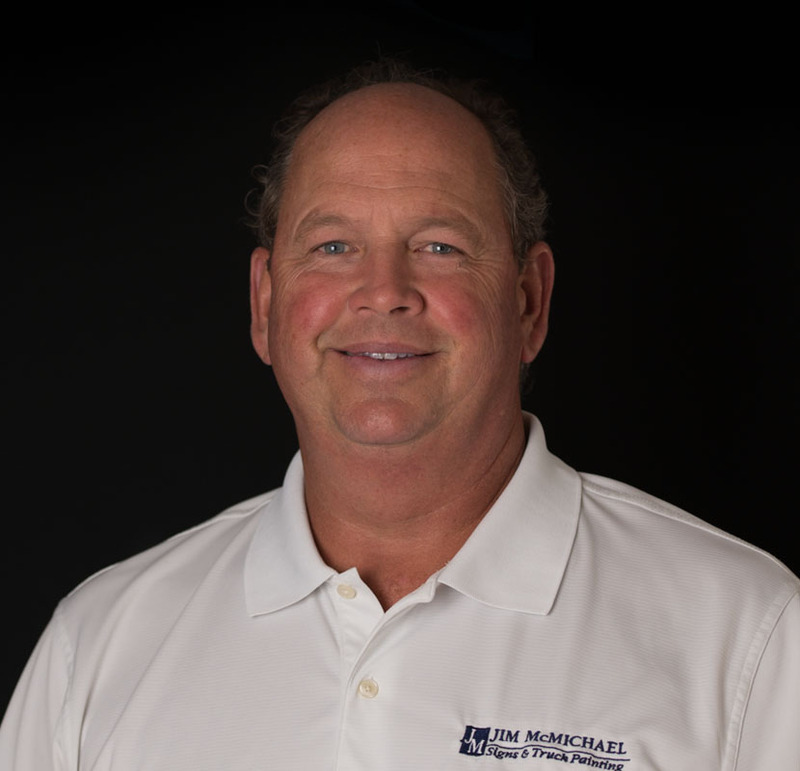 He has helped to procure several of our clients over the years and helps with our company marketing. Mark also assists Jim in the managing of the business. Clayton started in September of 1986 working part time while he was still a student at Central High School in the Auto Body program. 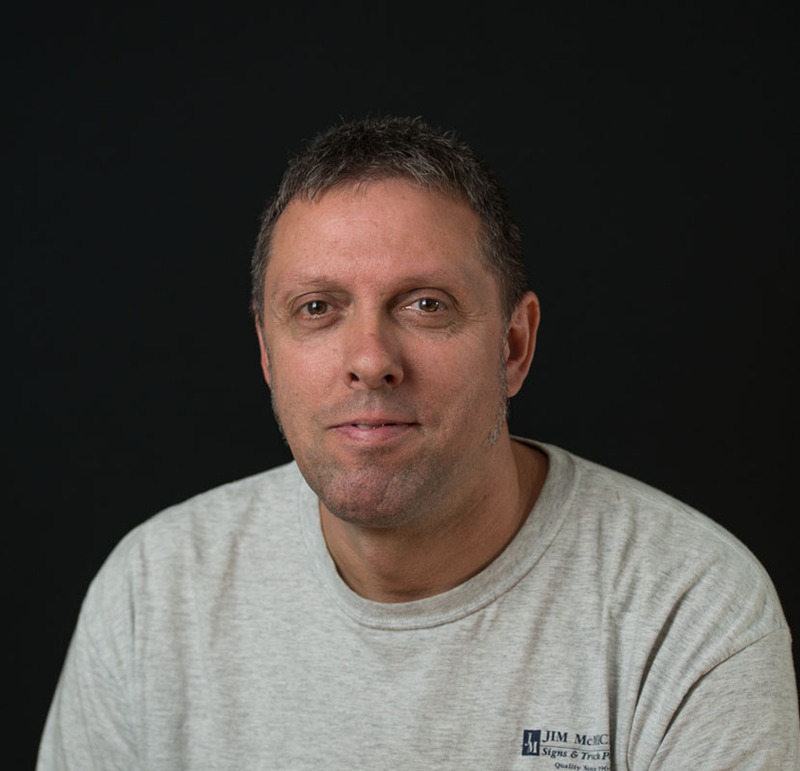 Since then he has become one of our longest standing full time employees and his current role is Body Shop Foreman and Estimator. 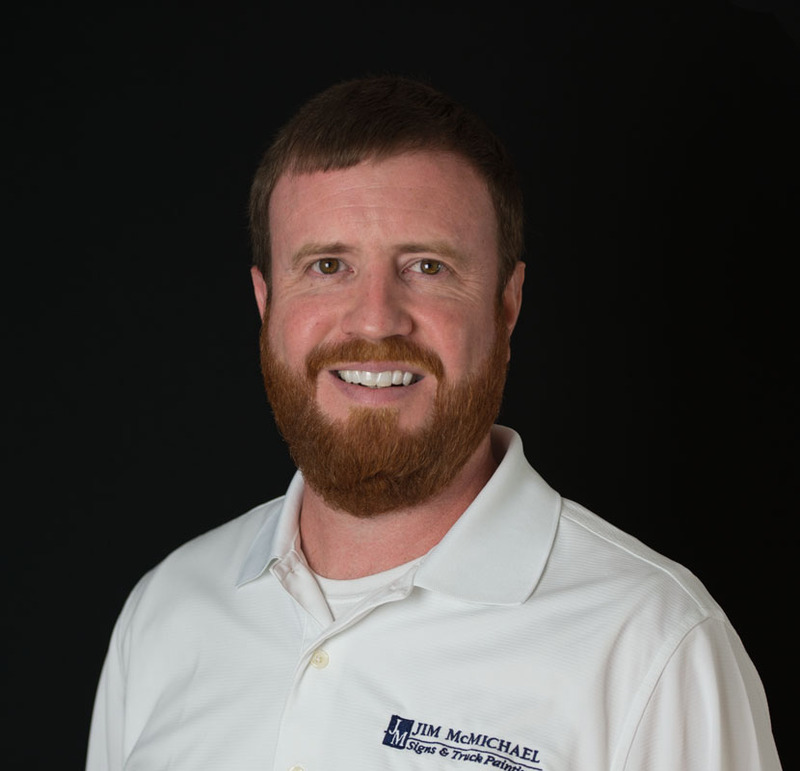 Joe has worked in several facets of the business over the years. In February of 2013, he returned as a Graphic Designer specializing in the design work for vehicle wraps along with digital printing. 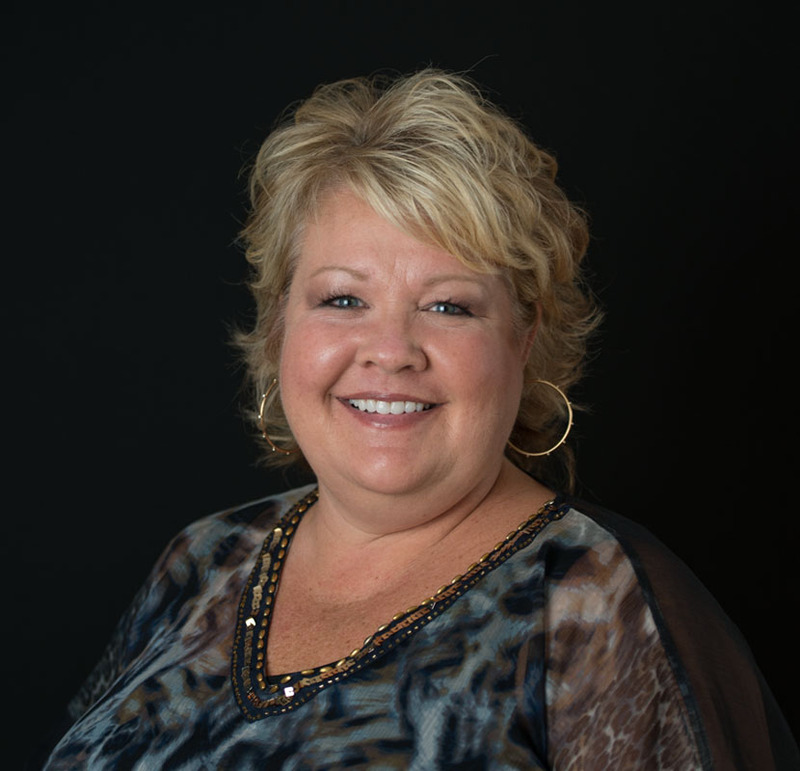 Laurie joined the business in September of 2013 as Administrative Assistant with a degree in Business and Accounting. Along with her office duties, she also manages our social media sites and assists with one of our long standing customers, Ruby Tuesday. Matt joined the business in April of 2015 as a Graphic Designer with a Bachelor of Fine Arts Degree from the University of Tennessee. Prior to joining our team, he spent most of his time helping to raise his young children and running his own design company.